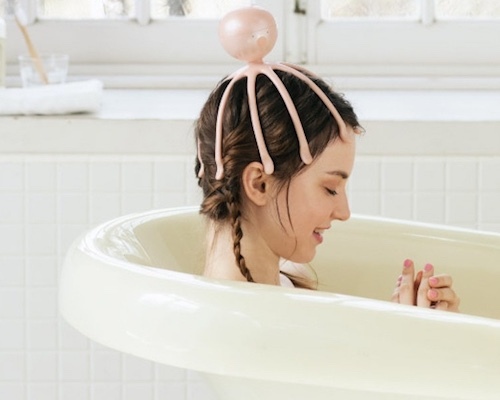 Sometimes the simplest ideas are those that solve some of the most annoying everyday problems. 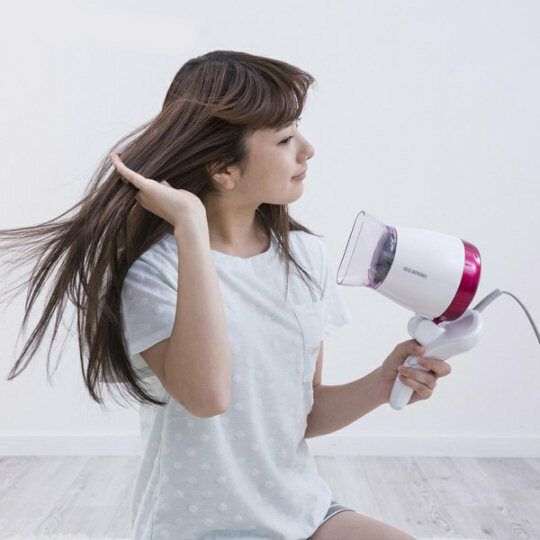 Take drying your hair: using a regular handheld dryer can be very time-consuming because you only have one hand free to brush and style your hair, not to mention you have to have all your attention focused on the spot you are working on drying. 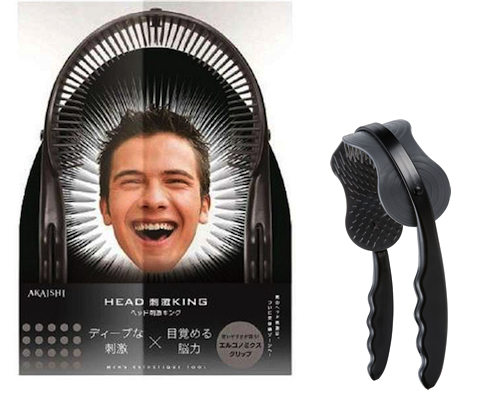 The simple solution? 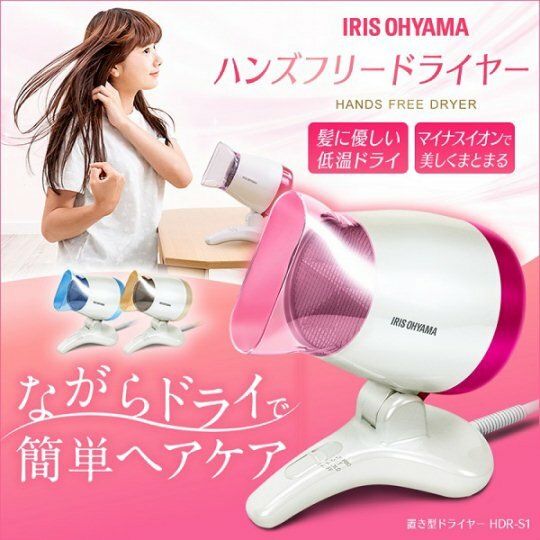 What Iris Ohyama Hands-free Dryer brings to, well, the table: a hands-free standing dryer that allows you to do anything you like at the same time. 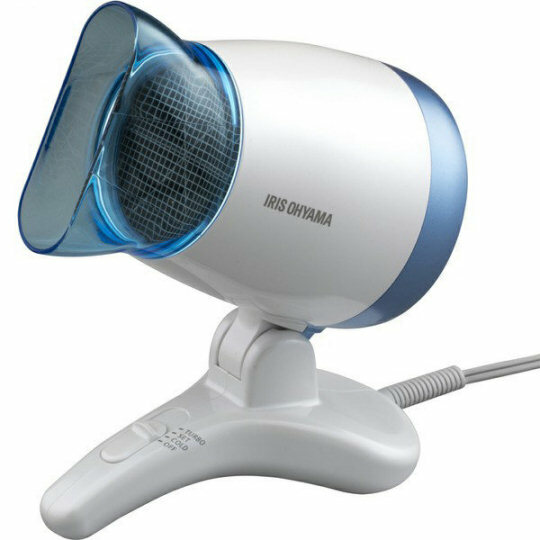 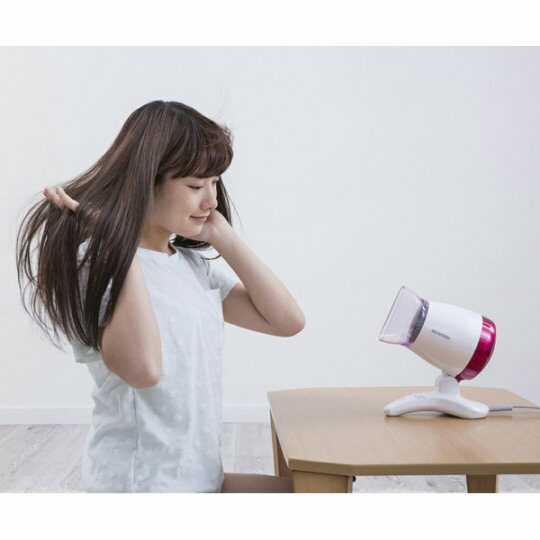 With four angles (up, side, and two in between) and three modes (Turbo, Set, Cold) this small yet powerful dryer will take care of the drying part while you are brushing your hair, checking your smartphone, reading, or watching TV. 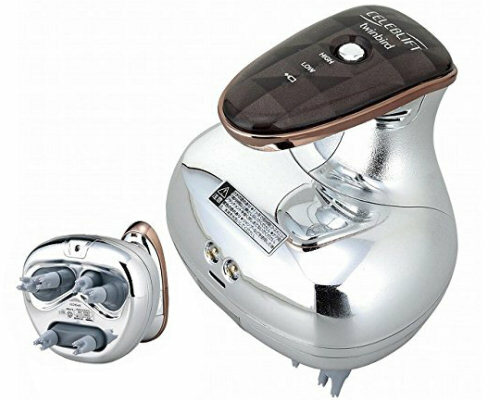 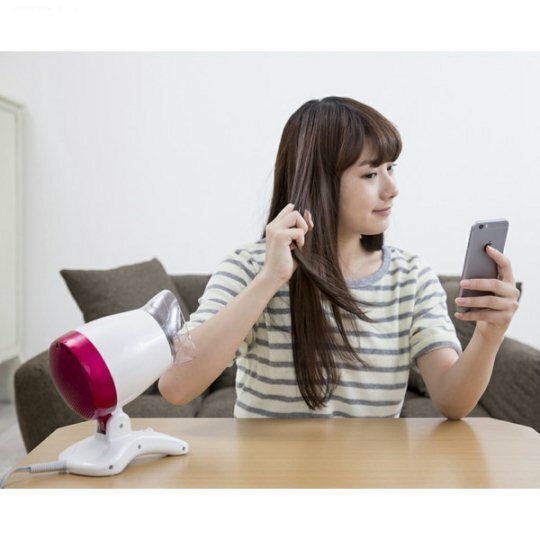 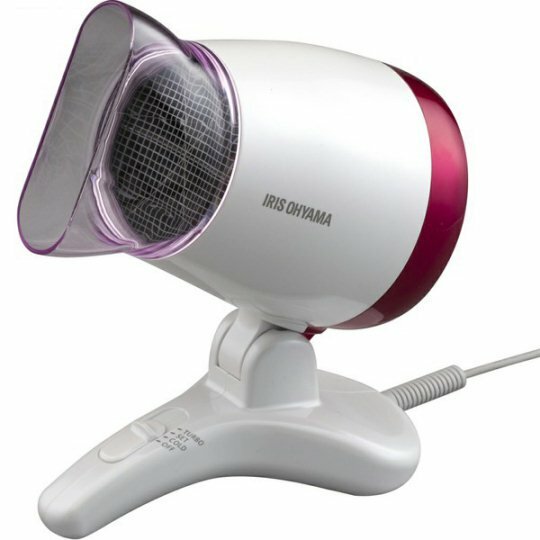 For special spots that require extra focus, you can still fold the base and use it as a handle, but where this blow dryer really shines is in its standard, self-standing setting. 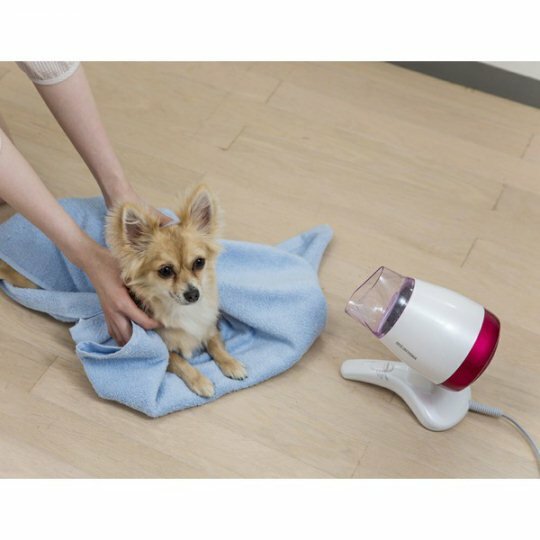 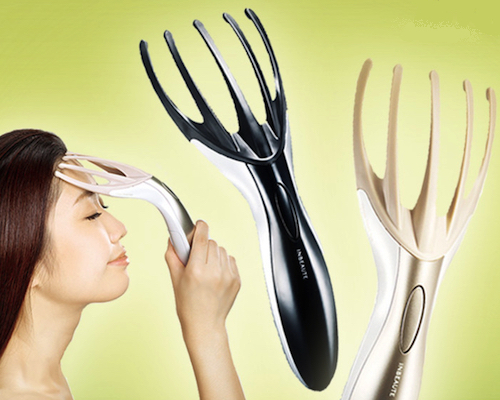 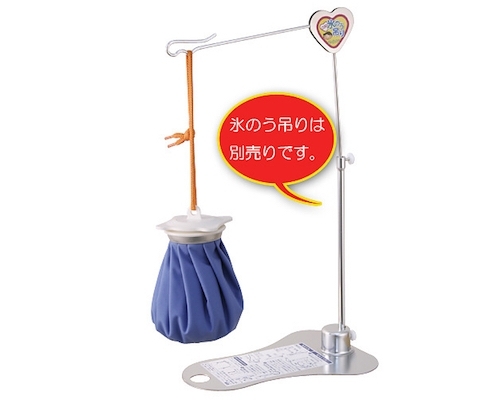 It's also useful for drying your pet or your nails. 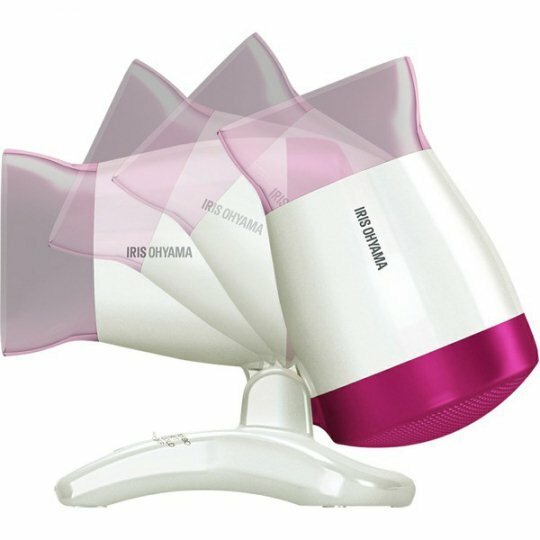 The Iris Ohyama Hands-free Dryer is the last dryer you'll need and its three colors (Pearl Pink, Pearl Blue, Champagne Gold) will also cover all tastes, whether classic or pop!